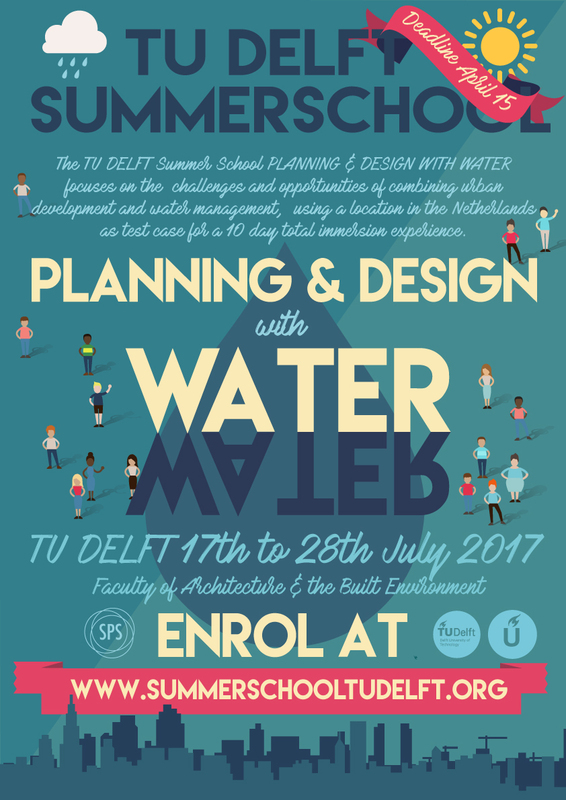 TWO leading participants of the online course RETHINK THE CITY: New approaches to Global and Local Urban Challenges will be selected to come to Delft to participate in the 2019 Summer School “Planning and Design with Water”. One scholarship will be granted to a candidate from SUB-SAHARAN AFRICA, and the other will be granted to candidates from elsewhere (all countries are eligible for this scholarship). 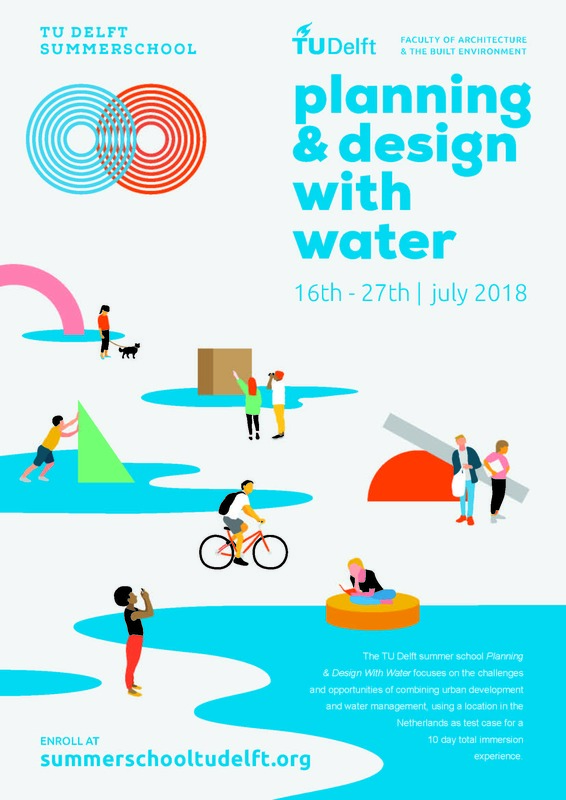 This initiative is a partnership between the MOOC RETHINK THE CITY and the Summer School, in which one scholarship is sponsored by the MOOC and one by the Summer School. FOR THE SELECTION CRITERIA, PLEASE CLICK HERE!